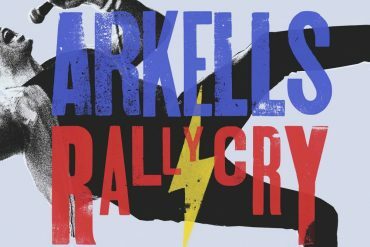 Canadian pop rockers Arkells have just announced they will release their new album Rally Cry on October 19th via Entertainment One. The announcement follows on from recent singles People’s Champ and Knocking At The Door, both of which will be featured on the new album. 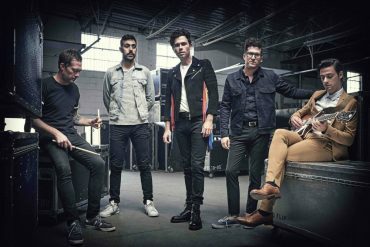 The album’s title is taken from ‘The Rally’, Arkells’ own festival at Tim Horton’s Field football stadium (Hamilton) this June, which featured special guests Cold War Kids and Bishop Briggs. Two videos from the show can be found below. Rally Cry was written while the band were still touring their last album, Morning Report. The album artwork was designed by guitarist Mike DeAngelis taking inspiration from the live-show atmosphere. 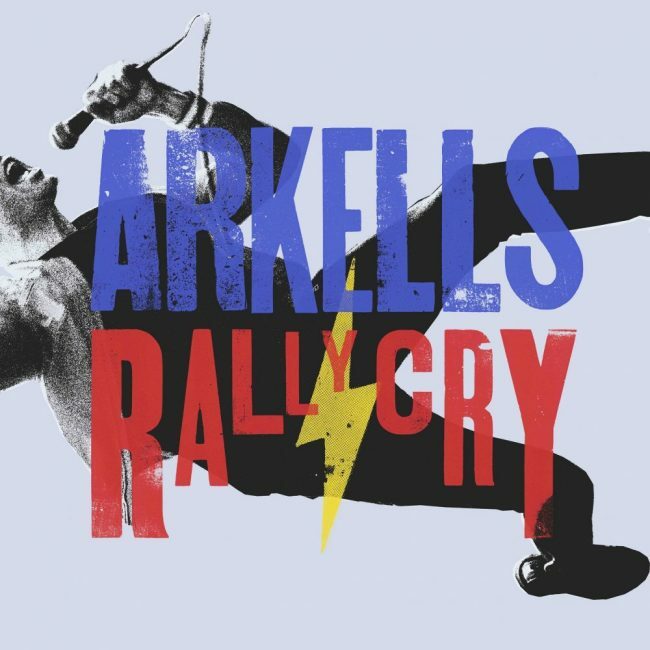 On Rally Cry, there’s an urgency to recording these songs and hearing them back. It’s our sharpest and most concentrated effort yet. Rally Cry is the idea of a communal heart, a connected spirit. 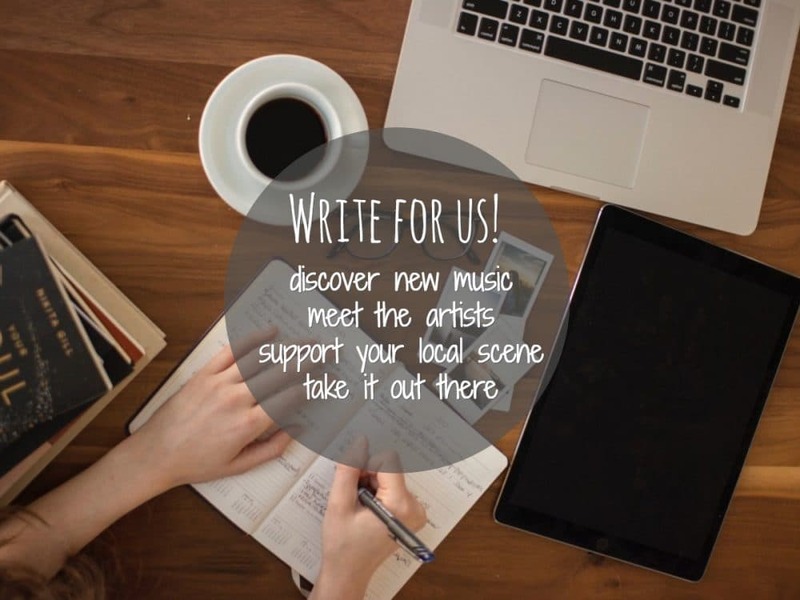 Whether it’s political songs or love songs, they share the same starting place. 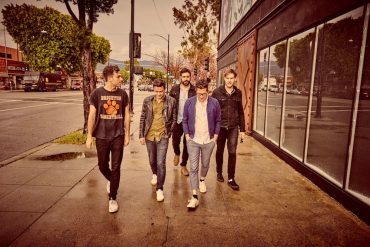 To celebrate the album’s release, Arkells have have also announced a run of headline shows across the UK and Germany this November for which they will be joined by London-based art-rockers Felix Hagan And The Family. All dates and ticket links can be found below.